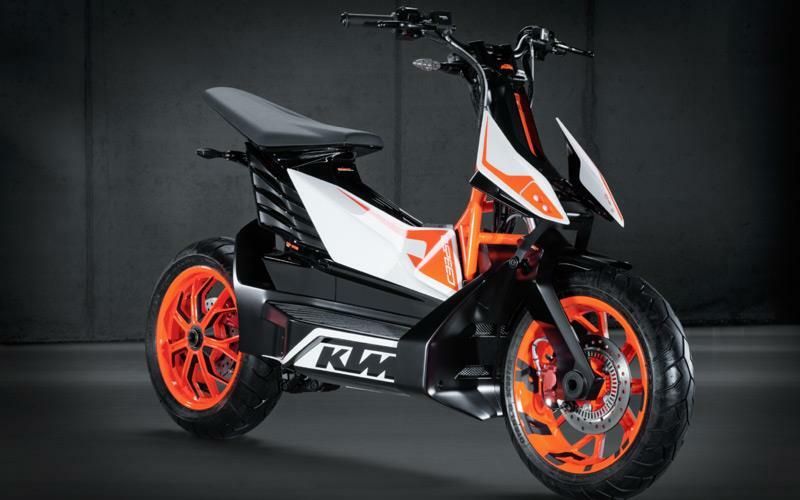 KTM has confirmed that its cheeky electric E-SPEED concept scooter, which was shown at the Tokyo show, will be joining the range line-up as a 2015 model. 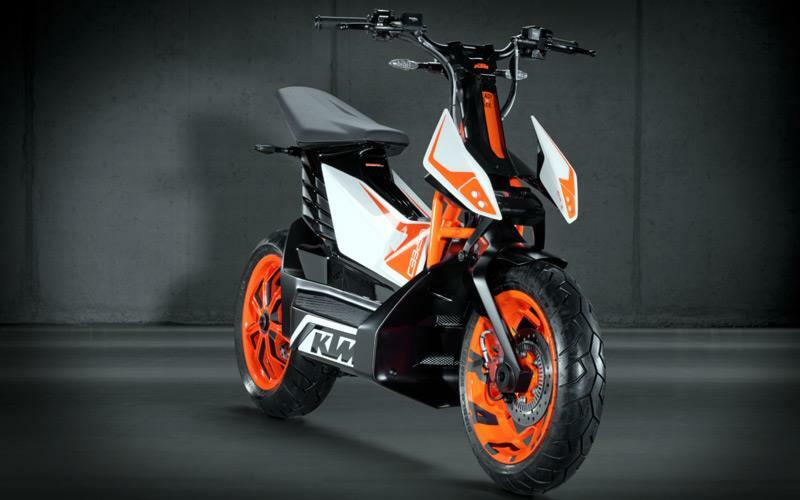 Harald Plöckinger, KTM Executive Board Member for Production and Business Development, said: “We believe in electro-mobility on two wheels. Because off-road sport is our core area, we have developed an E-Crosser, the Freeride E, but we are convinced that electric mobility can succeed in urban areas. “Because of the very positive feedback following the Tokyo presentation, we have decided to transfer the results from the development of the E-Crosser bike into the road segment. The E-SPEED will be the second electric bike to join the orange brigade’s range of hedonistic offerings, as the much-anticipated Freeride E has also been confirmed as a production model for 2014. The Freeride E has been a long time coming. 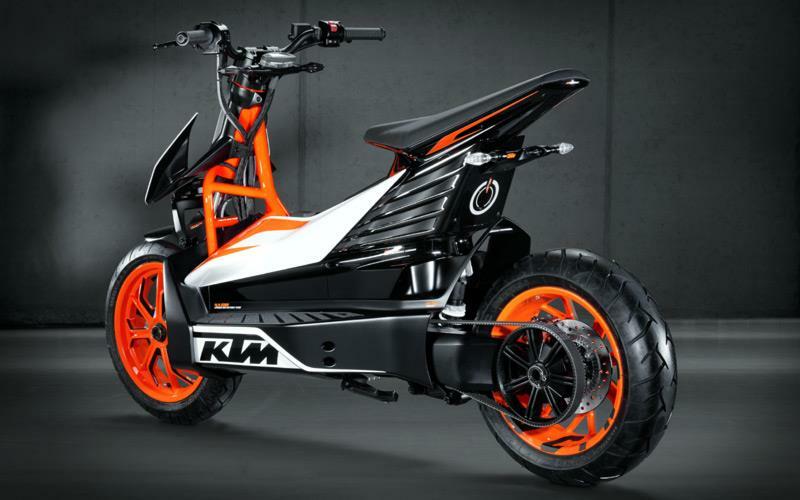 First seen in 2012, it was initially expected to be available alongside its 350cc four-stroke sibling, but KTM was determined to get the drive system, battery life and supporting technology right before release. With the new drive system delivering the performance KTM was looking for, the firm will now integrate the same unit into the E-SPEED. If you can’t wait until 2014 for your chance to test the new electric Freeride, you can take advantage of the three European test sites, based at Salzburg and Tyrol in Austria, or Hirschau in Germany.